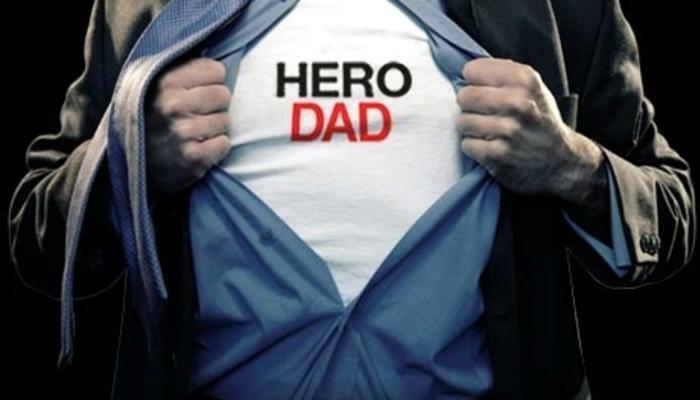 This weekend, I am blessed to celebrate, not one but THREE superhero dads: my father, stepfather and father-in-law. Their continued support, wisdom and devotion doesn’t come with pretty boxes and curling ribbon, nevertheless, they are nothing short of a gifts that I treasure. Arlington golf courses – You don’t have to be Phil Mickelson to enjoy golf with dear old dad. Best of all, you can get on the green without spending all your green! Arlington offers four distinctly different locations to people of every level of price and experience: Tierra Verde Golf Club, Chester W. Ditto Golf Course, Lake Arlington Golf Course and Meadowbrook Park Golf Course. If you need to sharpen your game, they offer lessons and clinics taught by PGA Professionals, who are skilled in teaching every level of player. And if golf isn’t your bag and you just want to drive the cart, that’s ok too. Register to win free green fees for a year! Fantasy in Sand - Experience The Wonderful Wizard of Oz and America the Beautiful (through July 18) come to life before your eyes as intricately-carved sand sculptures. Then play in the largest indoor sandbox in Texas! Best of all, enjoy it all inside a giant, air-conditioned tent. There are still a few days left to purchase $10 tickets, but hurry, you must buy tickets before June 20 (must be redeemed by June 30). The Melting Pot in Arlington Highlands - Family and fondue…what could be better? Friday, June 19-21, they offer a special four-course Father&apos;s Day menu ($40 per person) and drink specials (in addition to our regular menu). Plus, Dads will enjoy a complimentary draft pint and photo souvenir with purchase of feature menu! Special hours on Sunday are 12-8 p.m.
Dessert: Snickers Milk Chocolate, Cookies & Crème Marshmallow Dream or choice of Chocolate Fondue from our regular menu. Reservation Recommended. Reserve your seat online or by calling 817-472-9988 and mentioning "FATHER&apos;S DAY SPECIAL"
Fun, fun and more fun! – Challenge dad to friendly fun (and bragging rights) at one of our local hot spots. Get in the fast lane at K1 Speed with kart racing. Sunday at Alley Cats Entertainment Center, get unlimited bowling, laser tag, Putt Putt and more for just $16.95 per person. Last but not least, how about finally taking them on that promised tour Arlington’s ballpark or stadium? Arlington may not have home games at Globe Life Park or AT&T Stadium this weekend, but you can still walk the hallowed halls of these sports meccas like a boss. Cap it all off with a treat from the Beef Jerky Outlet in Lincoln Square! Who wouldn&apos;t want to browse through more than 200 different varieties of jerky hot sauces, flavored popcorn, deep fried peanuts and t-shirts? Enjoy your weekend in Arlington. I’m looking forward to celebrating, as I always do, the great joy of being a lucky daughter x 3!